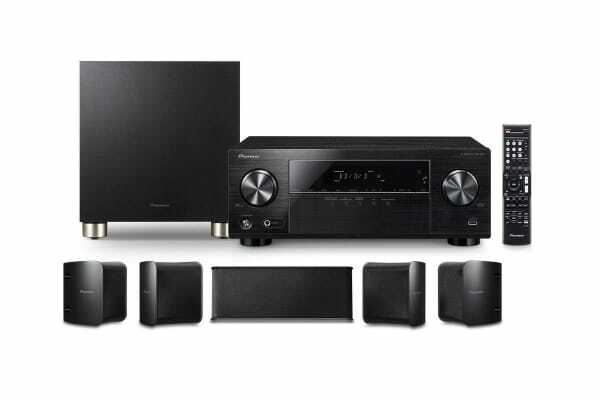 The Pioneer 5.1 Channel Home Theatre System with AVR will let you experience movies and music in a whole new light! 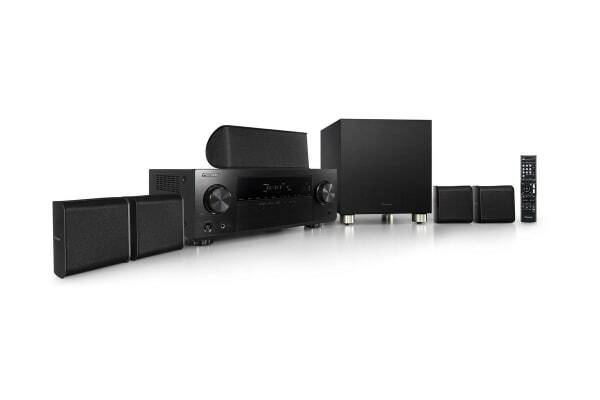 With all the bells and whistles the Pioneer 5.1 Channel Home Theatre System with AVR is everything you need to make an unbelievable home theatre system. Whether it is for the big game, watching movies or listening to music this system will make everything more entertaining.